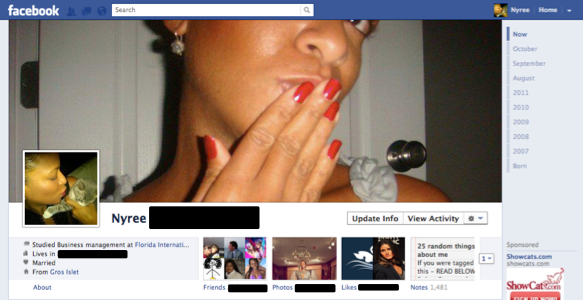 So a few weeks ago, Facebook announced its new Timeline profile ... and I got excited! Facebook has delayed the launch of its new 'timeline' feature after a lawsuit was filed against the site by a rival, Timelines.com. Timeslines.com sued Facebook a week after the site announced the new feature, saying it 'infringes' its trademarks and would drive people away from the smaller site. Impatient for the new Faceboook Timeline profile, and more concerned that only 6 of my 439 albums were available to me for the last few weeks, yesterday, I decided to manually upgrade to the new FB Timeline profile myself. Once again, gaining access to all of my 439 albums. Do note though, that the Facebook Timeline upgrade is irreversible, so don’t shoot the messenger if you don’t like it!